Rarely have I traveled to a new city and not wanted to spend every waking minute exploring the city, its people, and its culture. However, when I arrived at Old Town Chambers, I was at once awed by its stylish design and comforted by how homey it felt. I seriously contemplated staying in all night, despite my excitement to explore Edinburgh. 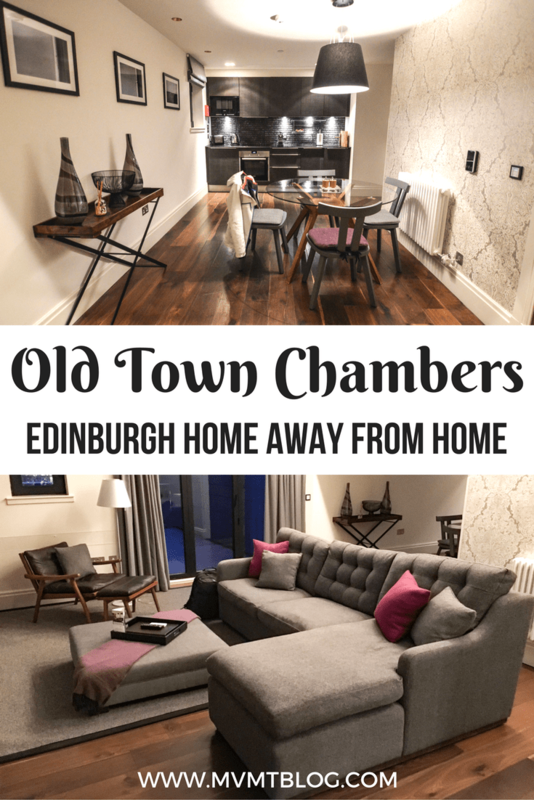 If you are looking for a home away from home on your next visit to Edinburgh, there is no accommodation I can recommend more highly than Old Town Chambers. 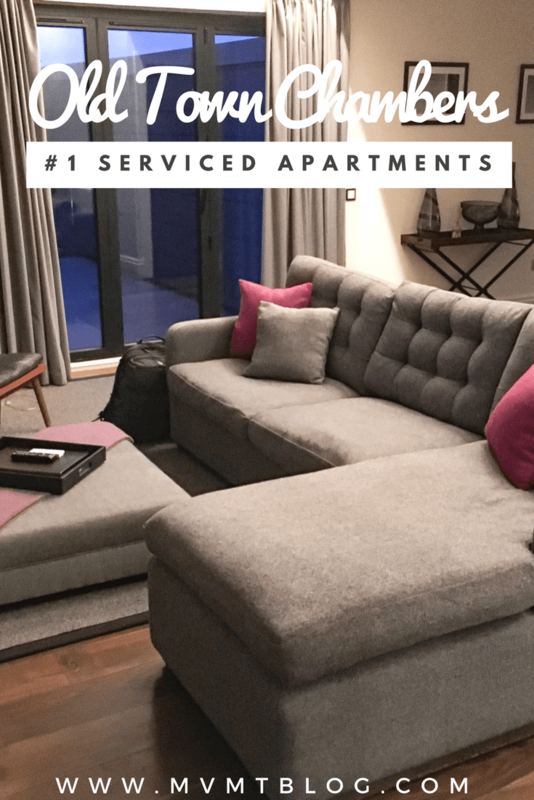 Old Town Chambers is one of two residences managed by Lateral City Apartments, which offers luxurious, serviced apartments for various group sizes, from individuals to families of six. Old Town Chambers opened in July 2013 and consists of 50 apartments in a 15th century building reinforced with zinc and timber-clad modern extensions. 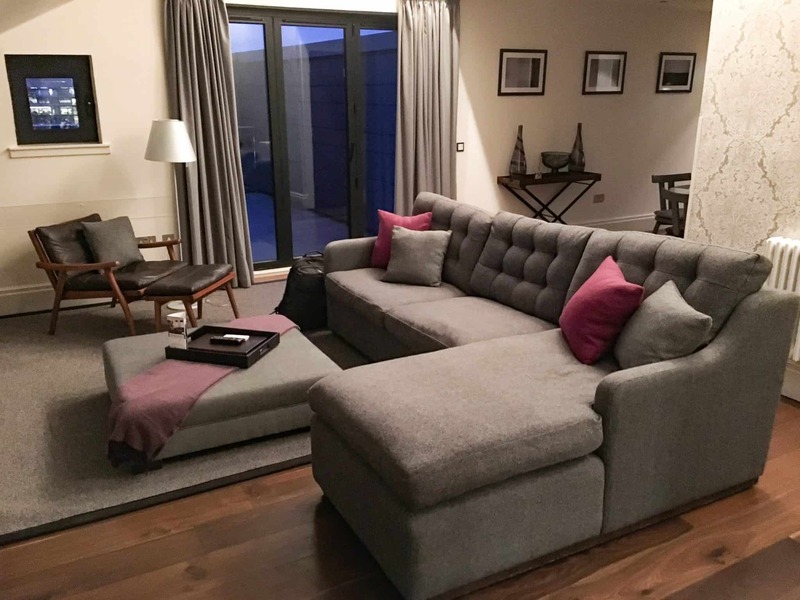 In 2015, Old Town Chambers was named Serviced Apartments of the Year at the Scottish Hotel Awards. In 2016, Old Town Chambers received this award once again, along with the Best Interior Design award at the Inaugural Serviced Apartments Awards. 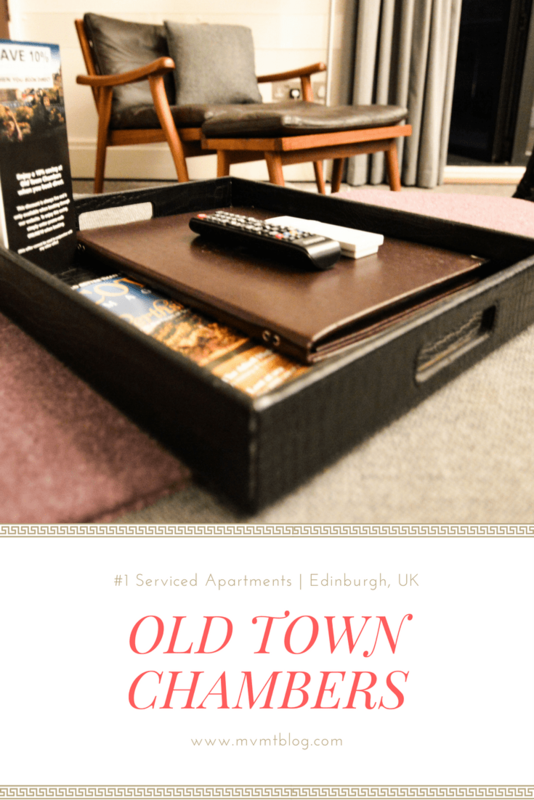 Old Town Chambers is located in the heart of Edinburgh’s Old Town neighborhood, just off the Royal Mile. The closest train station, Waverley station, is a mere five-minute walk from the residence. Also located a short walk away are popular sights such as the Holyrood Palace, Edinburgh Castle, National Museum of Scotland, Scottish National Portrait Gallery, and our favorite, The Scotch Whisky Experience. There are also a number of cafes, restaurants, and bars located just steps outside of the residence. Old Town Chambers offers one of the most streamlined check-in processes I have ever experienced. 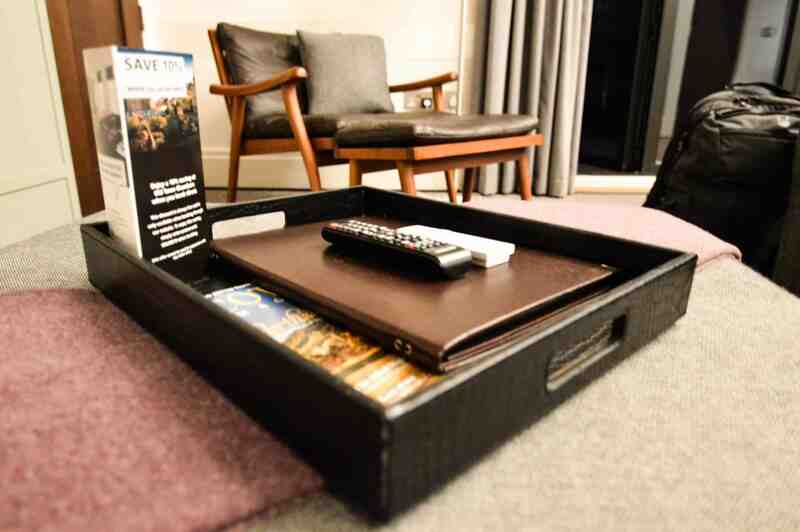 Prior to our arrival, I received an email from Old Town Chambers with all the information we would need for our room, including our check-in time, room number, room access code, and directions to reach the residence. Thus, we could bypass the check-in counter and go straight to our apartment when we arrived in Edinburgh, making us feel like we were long-time residents already. Since we arrived very early in the morning, we headed to the front desk instead of directly to our room. The staff was extremely welcoming and allowed us to store our bags with them while we went out exploring. Rather than have us come back to the front desk when we returned, the staff kindly offered to bring our bags to our room as soon as the room was ready. Indeed, our bags were waiting for us when we returned to our room later that day. From the start, Old Town Chambers felt like our Edinburgh home away from home, and that feeling only continued to grow throughout our stay. 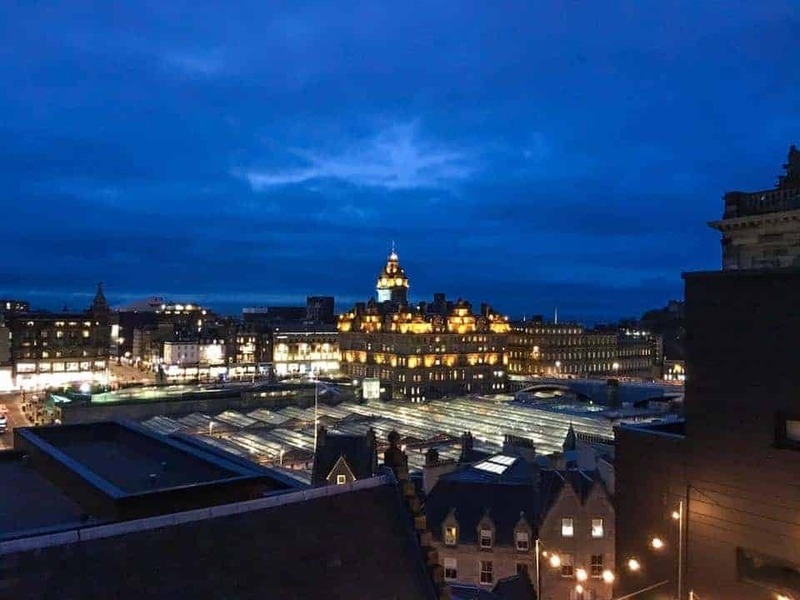 We stayed in a rooftop penthouse, which offered a fantastic view spanning the Princess Street Gardens all the way over to Fife. The outdoor balcony was very spacious and came equipped with a dining table and chairs. We loved sitting outside and feeling the cool breeze on a warm March day. The apartment itself was spacious and fully equipped with almost everything I have in my own apartment. 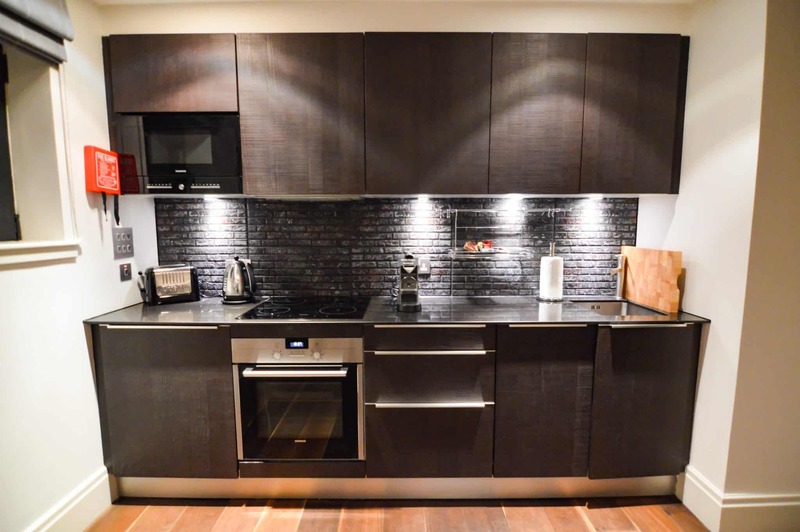 The kitchen came with cooking utensils, appliances, and even a Nespresso machine and blender. There was plenty of coffee and tea for our enjoyment as well. 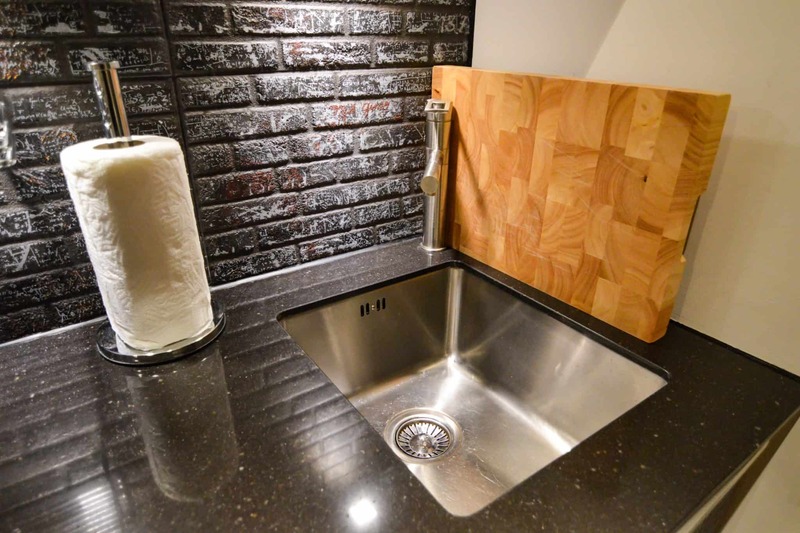 I was particularly drawn to the apartment’s open floor plan connecting the kitchen to the dining room and living room, as it reminded me of my own apartment in Chicago, which is set up in largely the same way. 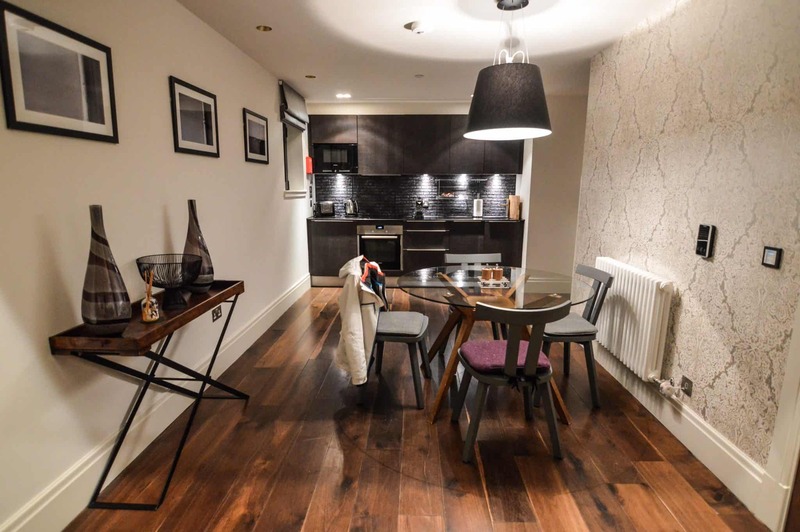 The apartment’s overall design was modern yet rustic, staying true to its Scottish heritage in the Old Town section of Edinburgh while keeping up-to-date with modern day design elements. The bedroom was spacious but not inundated with useless frills. Our king bed was more than large enough for two people and felt very luxurious and comfortable. There was a sliding door connecting the bedroom to the bathroom, which had a spacious, clean design like the rest of the apartment. 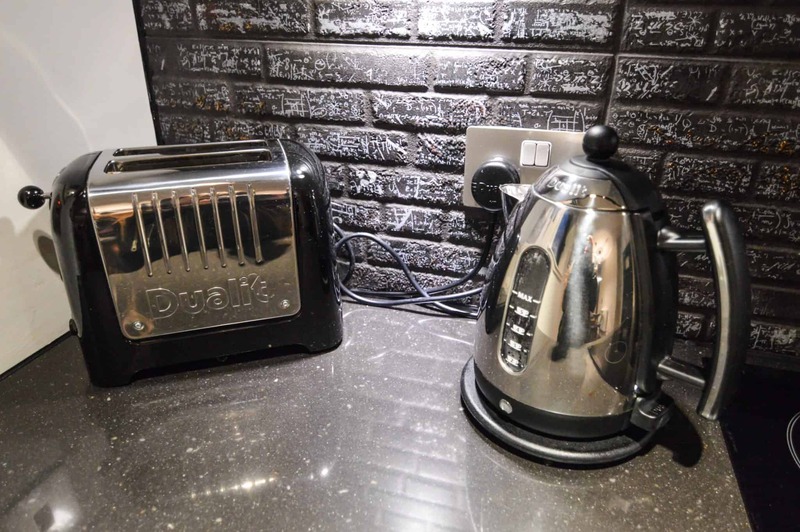 Other amenities offered in the apartments include an iron and ironing board, hairdryer, desks, smart TV and Bose sound system, chaise lounges, and Cowshed hair and skin products, all showcasing the residence’s attention to detail and commitment to comfort. 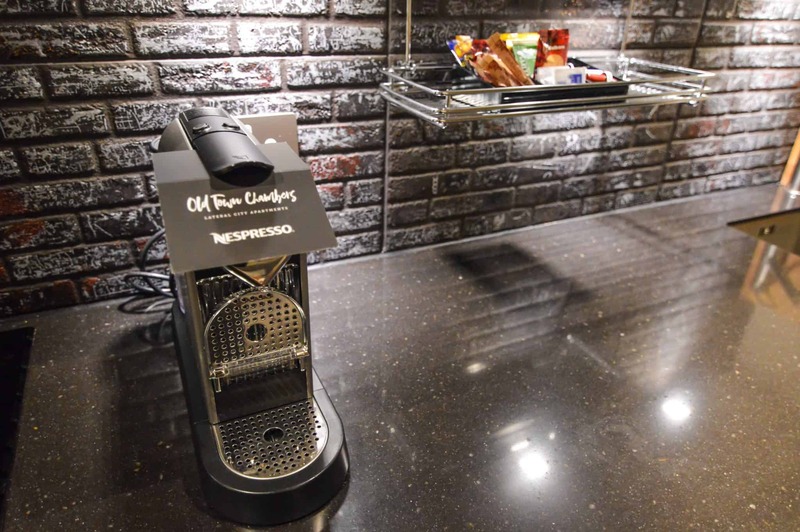 In addition to the apartments, Old Town Chambers offers building-wide amenities that include a fitness room, breakfast box, tour discounts (10% off any tour with Mini Mack Tours), and pet-friendly accommodations. Old Town Chambers’ fitness room offers rowing machines, treadmills, stationery bikes, weights, and flat screen TVs. I always appreciate a hotel or serviced apartment with a fitness room as it can be easy to overeat and under-exercise while traveling. Best of all, the fitness room is open 24/7, so it’s easy to squeeze in a quick workout whenever you have some spare time, even if it’s at midnight or 5am. On the other hand, if you’re trying to replenish rather than expend energy, Old Town Chambers offers unique and delicious breakfast and snack options. In May 2016, Old Town Chambers partnered with Valvona & Crolla to offer guests a breakfast box, priced at $29 per box (serves two), and a “Quiet Night in Box,” priced at $29 per box. The Quiet Night includes cheeses, cured Italian meats, olives, and Valvona & Crolla’s signature wine. 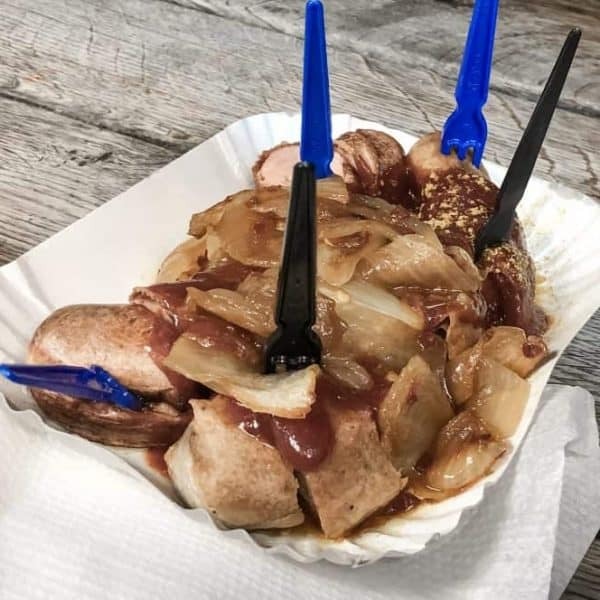 Although we did not have an opportunity to sample the food at Old Town Chambers during our short stay, we are confident that the quality of the food will mirror the quality of the other aspects of the residence. Old Town Chambers has an additional special quality because the entire residence is dog-friendly. Although I do not own a dog, I have many friends who have lamented over leaving their dogs at home while traveling. Old Town Chambers not only solves this problem by allowing guests to bring their dogs with them on their travels but goes one step further in giving its canine guests their own bed, a selection of treats, and some great walking locations right on their doorstep. 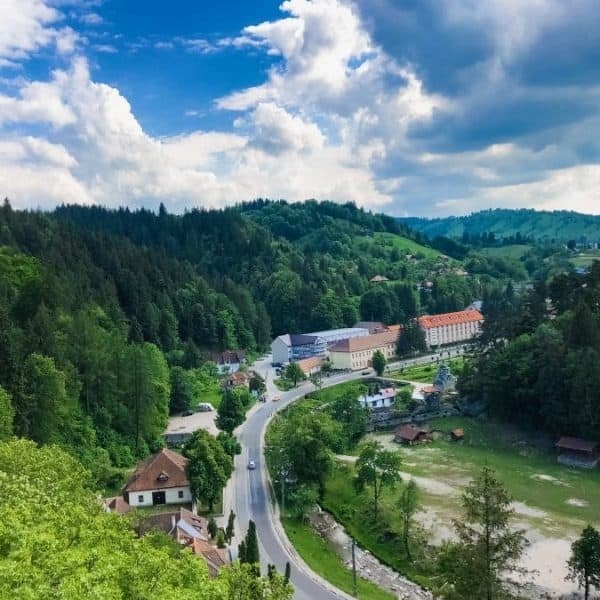 If you want your pet to experience the royal treatment, and you don’t want to feel bad for taking a few hours away from them to explore the city, you’ve just found the perfect place. The attention to detail and commitment to comfort offered at Old Town Chambers made us feel at home and already have us longing to return. We actually discussed cancelling our plans to go to London the next day so we could stay in our residence for one more night. I cannot recommend this residence more highly, and my only advice would be to book early before the residences fill up. Click here to book on Old Town Chambers’ website, and enjoy your stay. A big thank you to Old Town Chambers for making our stay possible. As always, all opinions are 100% our own. I am so impressed with this place. When my partner visited Edinburgh many years ago, he had nothing nice to say about the place he stayed which was small and quite inhospitable. Quite the opposite of this place and I will show him this post and your photos to prove it – and point out that this is where we should stay when we go. Definitely do, Nicole! Old Town Chambers far exceeded my expectations and I really can’t even think of one complaint about this place. You will love it, and your partner will realize what he was missing out on the first time he visited Edinburgh! Such a beautiful apartment! I love this style, pure, elegant and still cozy. I never made it to Edinburgh yet but it is also on my list. Good to know about Old Town Chambers, thanks for sharing this! The style suits me perfectly too. Edinburgh is a wonderful city, and staying at such a nice place definitely helped enhance our experience there. Hope you make it to Edinburgh soon. What a co-incidence… just a while ago a friend asked me where to stay in Scotland…this seems perfect! The kitchen looks awesome..I would love to be here and cook a lovely vegetarian meal. The place makes me feel warm and comfortable. Perfect timing! The kitchen there was better than many kitchens I’ve seen at people’s houses around the world, so I would say definitely take advantage of it and cook yourself a meal here! Old Town Chambers is so stylish yet cozy… I seriously wish I could move in for good. From your photos, this place does have the feel of your home away from home! 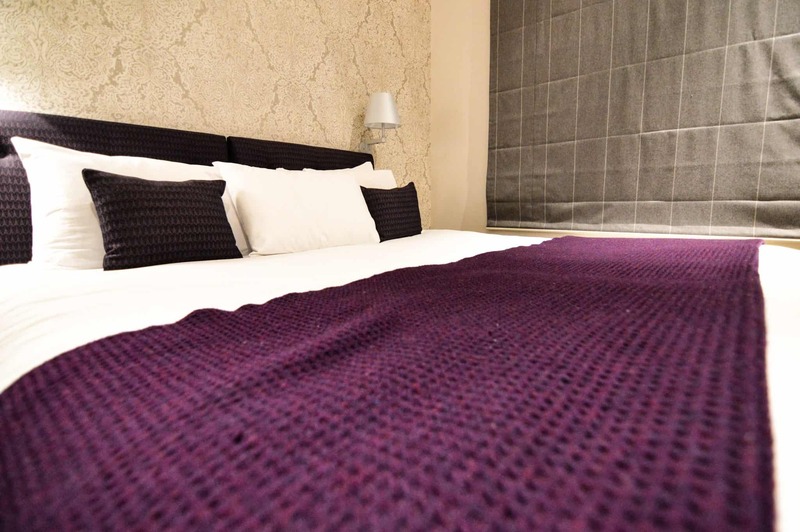 With great amenities, service and close to Old town Edinburgh, it seems like the ideal place to stay. I love that it has such a clean, simple aesthetic while feeling cozy. I will have to look this up if I ever get to Edinburgh. You’ve hit the nail on the head. Hope you make it to Edinburgh soon and experience the comforts of Old Town Chambers for yourself! Wow, this place certainly looks and sounds like a dream! I can understand why you’d contemplate staying in for the night instead of exploring! It’s cool that they have a fitness center, but personally, I prefer to get my exercise by exploring a new city! Regardless, I will definitely keep this place in mind for when I finally get to see Edinburgh! This looks like a great place to stay. The room looks so good, nice kitchen, nice bedroom, lots of space and the views from the room are amazing. Edinburgh is a great city, with lots to explore and this looks like a great place to relax when you have finished. This looks like it would’ve been a perfect place for us to stay in Edinburgh. It looks very cozy and lots of great offerings in the amenities. Also like how close it is to our favorite attractions. We’ll keep this in mind the next time we’re in Edinburgh! 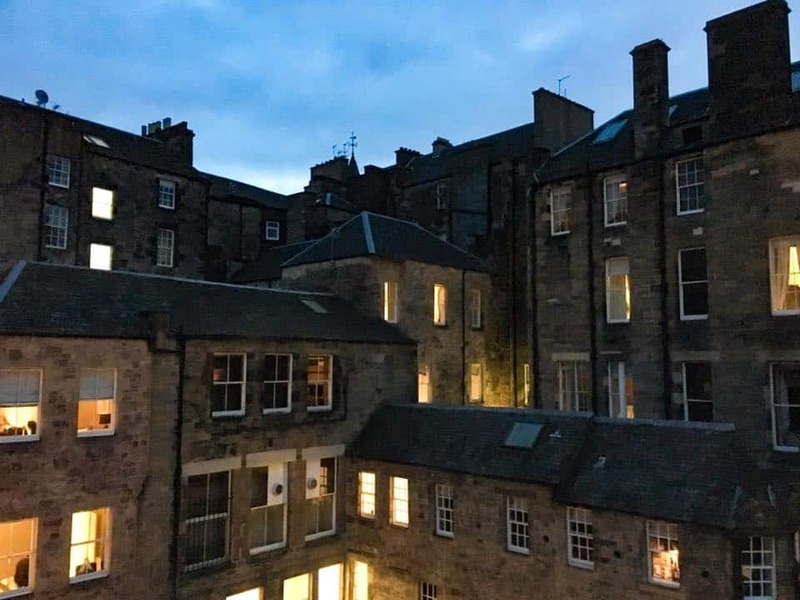 beautiful apartments in a beautiful city – I think I may just have found my accommodation for the Fringe Festival and Tattoo! Great idea – you will love it! It’s so close to everything and is the perfect place to crash after a long day at the festival. Seriously LOVING the style of this apartment! It sounds incredible. There is something about staying in an apartment rather than a hotel that makes traveling more enjoyable. Definitely remembering this place for our trip to Edinburgh! I completely agree – staying in an apartment when traveling makes me feel more like a local in a new city rather than a tourist. It’s rare to find a place with such impeccable style that still feels so cozy, but Old Town Chambers offers just that! I like the interior design of this place. It is modern, stylish, and comfortable. The location is perfect too. I like to be able to go out and have fun. What an awesome hotel stay. This is the type of place we always try to find when traveling and always seem to fall short. 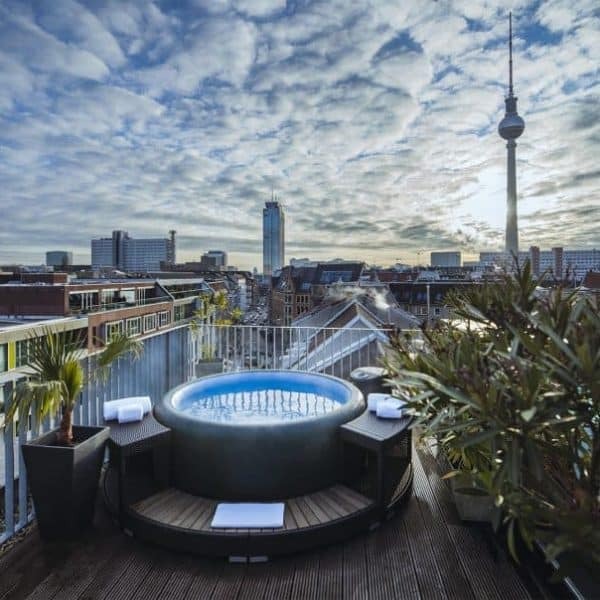 Beautiful and lots of space… which is surprising for any Euro trip.